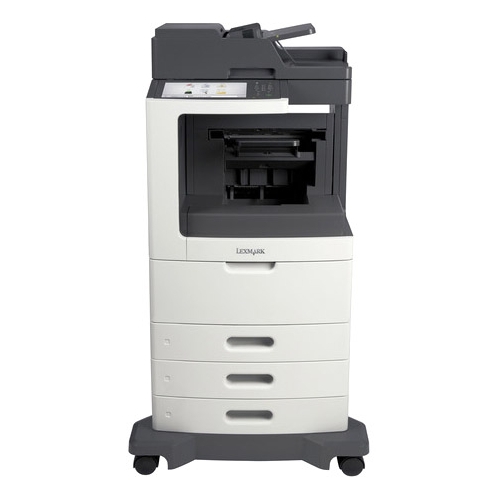 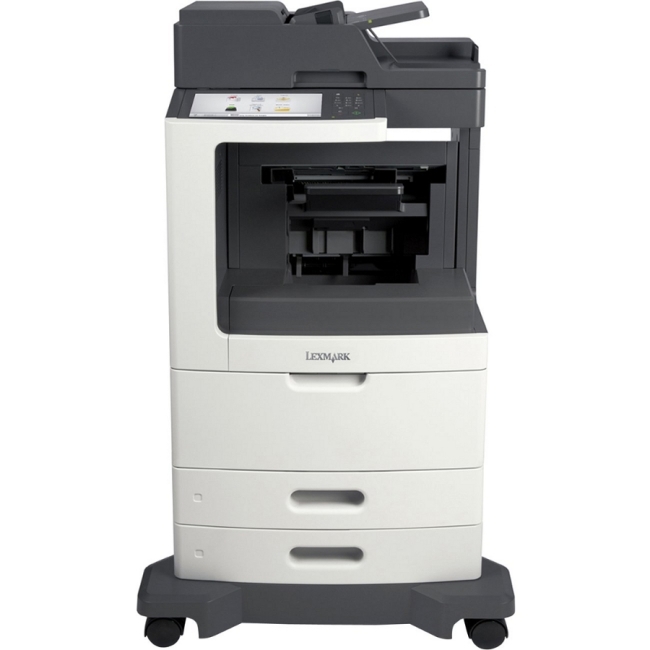 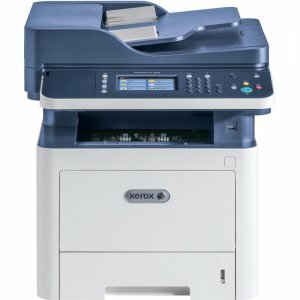 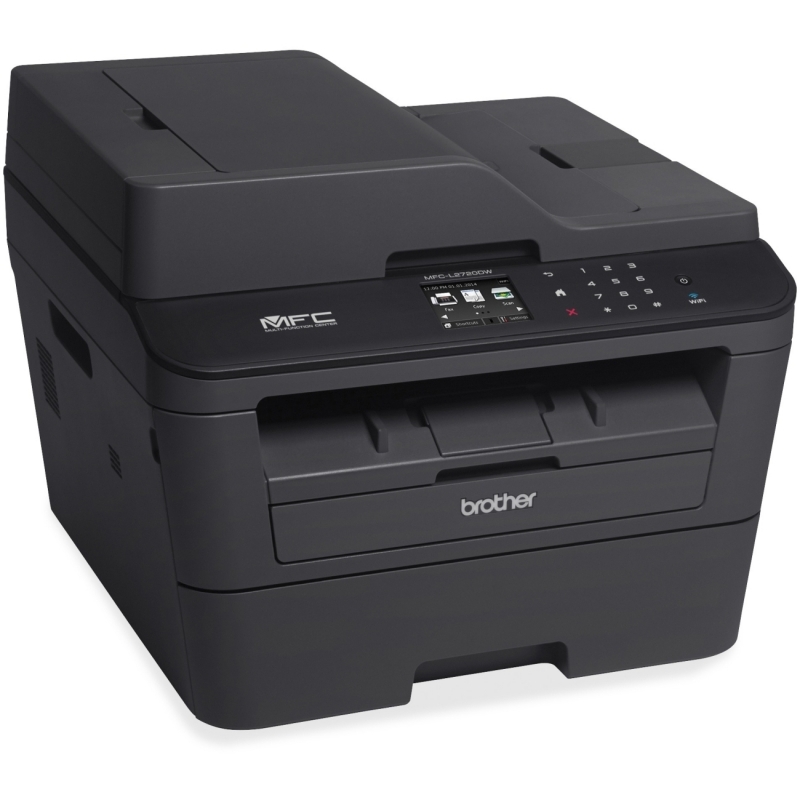 Brother's MFC-J880DW lets you print, copy, scan and fax and has everything you need to run a home office. 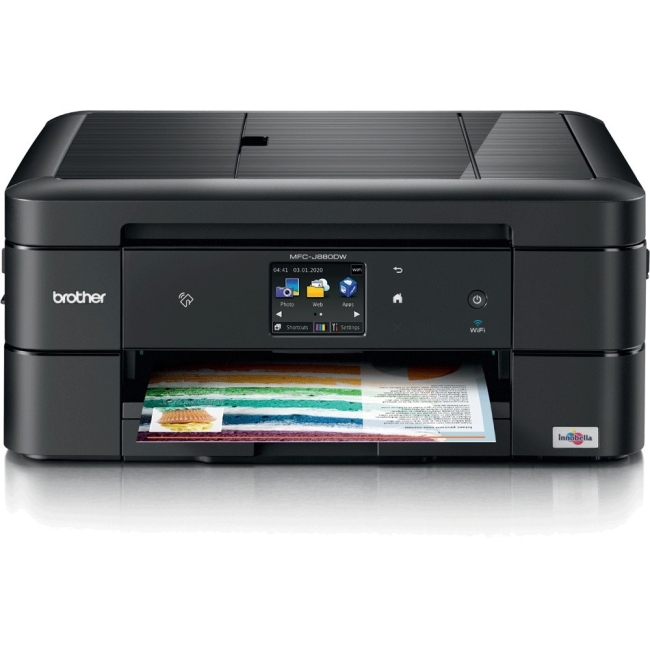 Experience an easy wireless setup or a secured wired LAN for your devices, and, once you're setup, you'll enjoy NFC Connectivity to print or scan just by touching your phone to your printer. 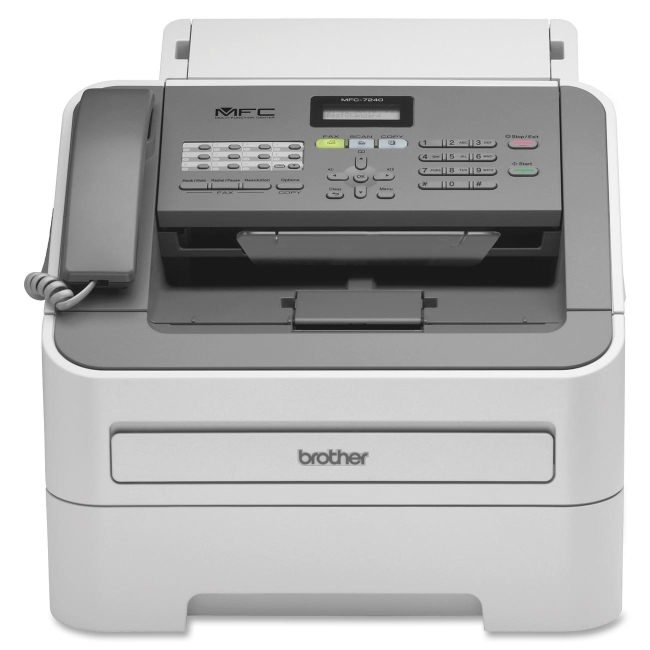 From the touchscreen display you can also directly upload photos and documents online, as well as use the Brother Cloud Apps to share paper documents without using your computer. 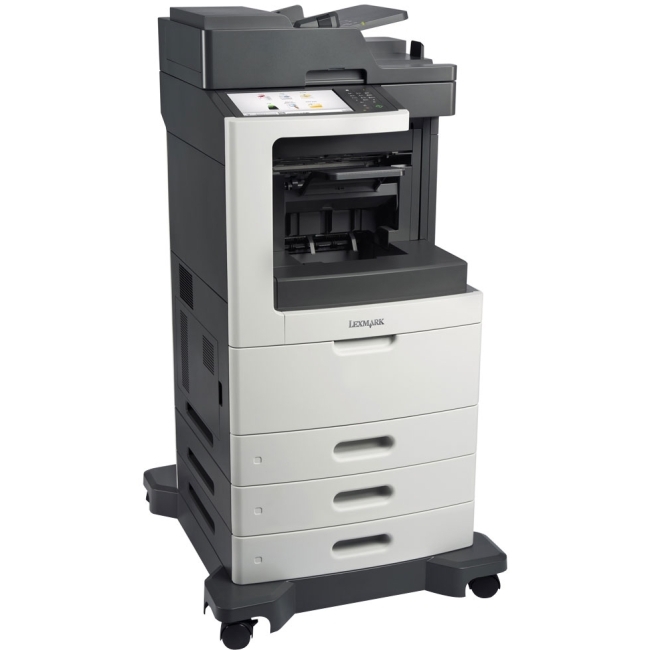 With a 100-sheet capacity and high-yield ink cartridges for economical printing, this impressive machine will make your small business look big.